Hello there to The Rubik! This newly launched luxury mixed-use building situated in the heart of Cape Town’s CBD is set to challenge property development in South Africa with its iconic and unique architecture and design. And whatever the professionals say – have you seen this view!?? The Rubik is situated at the corner of Loop and Riebeek Streets and consists of premium residential apartments above luxury offices and high-end retail space, housed within a distinctive modern glass-clad “tiered” building that is reminiscent of the Rubik’s cube. The Rubik feature floor to ceiling windows, 24-hour concierge security, state-of-the-art technology, fixtures and finishes, minimalist elements and lots of clean open spaces. 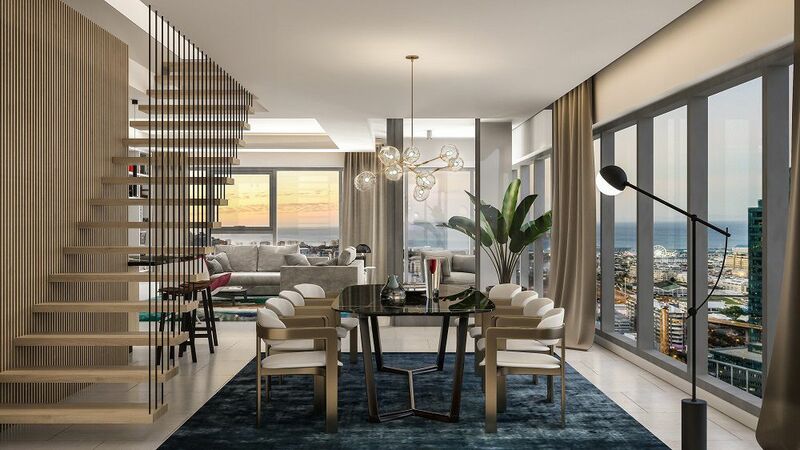 These features – coupled with the prime location and spectacular views over Table Mountain, Lion’s Head and the ocean – offer highly desirable inner city living, with prices starting from R2,4 million. Work on The Rubik is expected to commence in June 2019 with completion in July 2021. “When this property came up for sale, we wasted no time in its acquisition as the location is perfect for a mixed-use development. 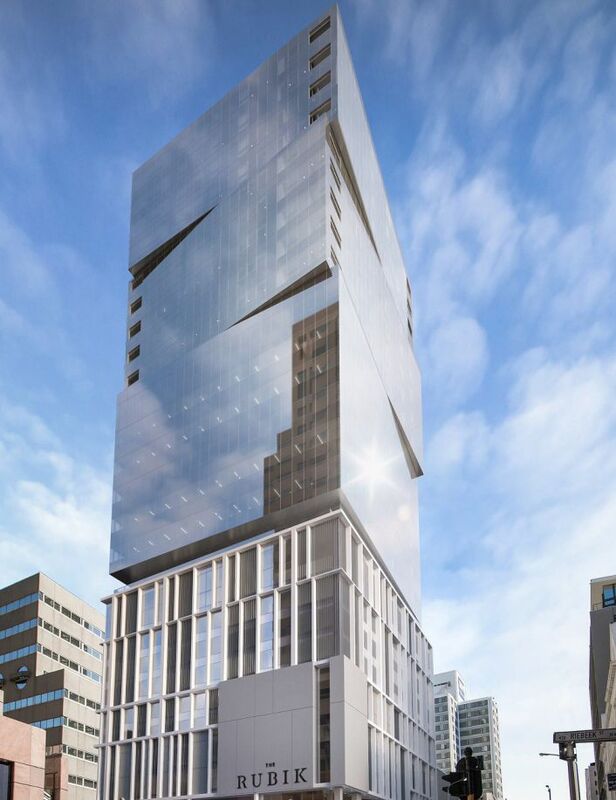 Abland have undertaken numerous high rise developments in the Cape Town CBD and we are very excited to bring this vision to life,” says Jurgens Prinsloo, Abland’s Regional Manager. He explains that the building will have a modern glass facade – with offices that are double-glazed – an air-conditioning system that doesn’t use water evaporation for cooling, energy efficient lighting and water heating systems which are in keeping with green star initiatives.